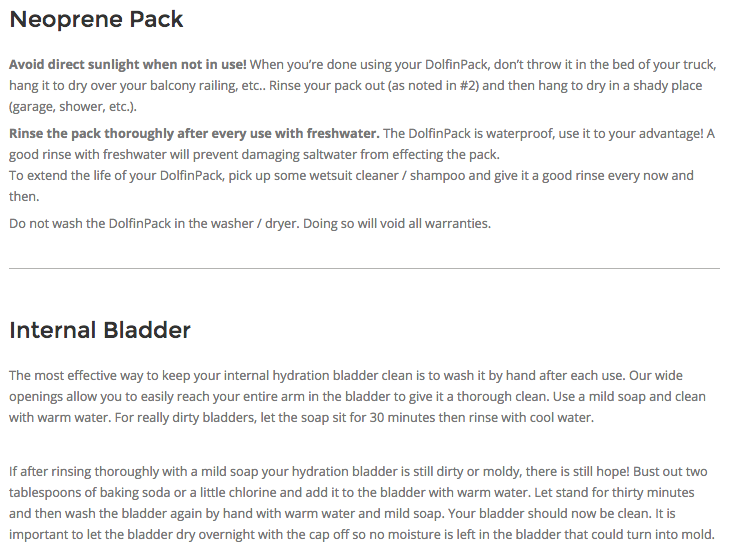 Wear this waterproof hydration pack anywhere. The lightweight neoprene dries off quickly, preserves temperature, and adapts to your body, while the adjustable straps prevent bouncing and sliding. It’s an all-terrain pack to suit your amphibious inclinations. Dimensions: 13" x 8" x 2"
A gift for my grandson a competitive cyclist. He really liked it. It was well designed and cool looking! Great little pack for my cross country ski adventures. 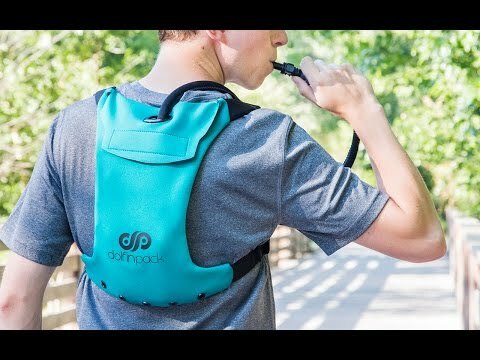 Lightweight and easy to get water from. Works exactly as advertised! 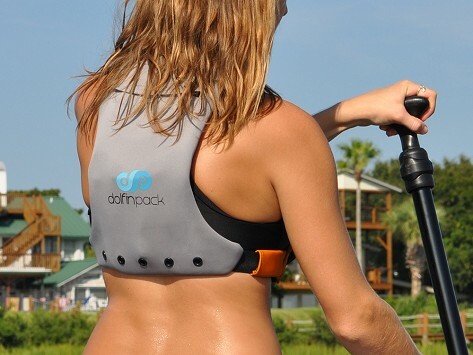 This amphibious pack makes staying hydrated an anytime, anywhere a reality.